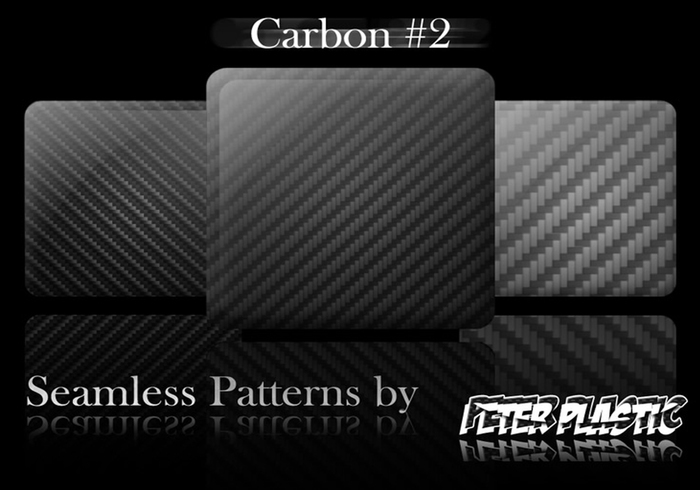 Carbon Fiber Patterns - Free Photoshop Brushes at Brusheezy! these are nice thanks for sharing. Can you make a White Carbon Fiber Pattern? Besides that... I love it!!! Simply said, Gorgeous. Thank you very much dude! This looks excellent and very realistic, thanks for sharing :). Very nice! but how do I use them ? You need to load them from your -Preset manager - in the - Edit - menu. Change the Preset type to patterns and load in the patterns from the position you downloaded them to. I'm new to Photoshop, how to i actually get the pattern into Photoshop Cs5. Please help. very nice page! i love it ..
thanks, I like a lot..